Cards hold many different types of purposes. One of the most common types is its use to transmit information. 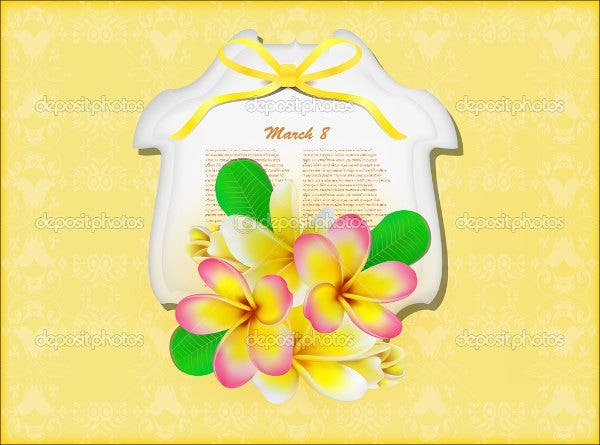 Greeting cards, gift cards, discount cards, among others, are commonly found everywhere. This only proves the versatility of cards and the special ways in which they are utilized either personally or in a professional context. It shows how significant the movement is to you. 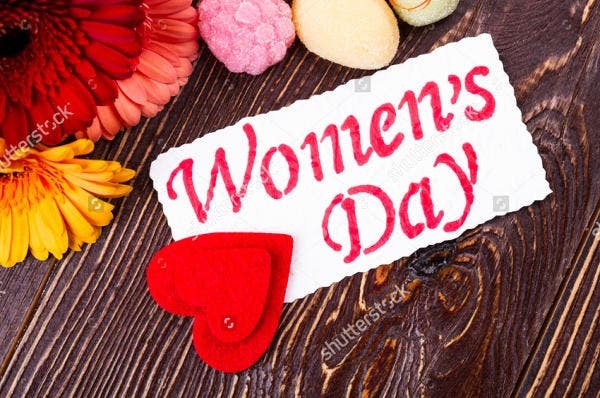 Women’s Day–themed cards are a perfect way to show that you celebrate the occasion and that you fully support the movement without pushing it down people’s throats. It is definitely not the most subtle option to show support either, but well-designed materials are sure to exhibit your advocacy. 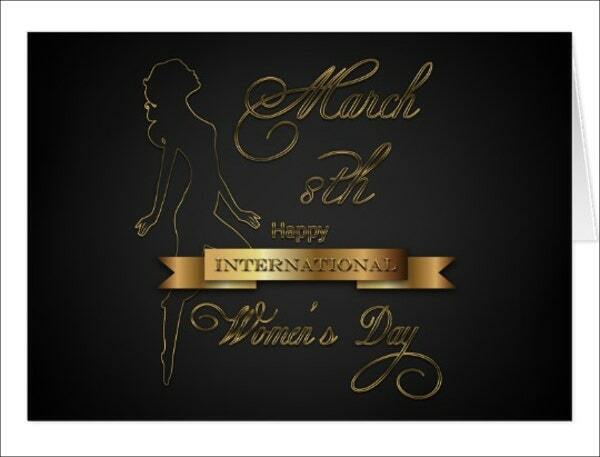 Women’s Day cards increases the chances of spreading information out about the celebration and its goals for women. The celebration only rolls around once every year and is sure to be forgotten by those who do not keep themselves updated about the event. 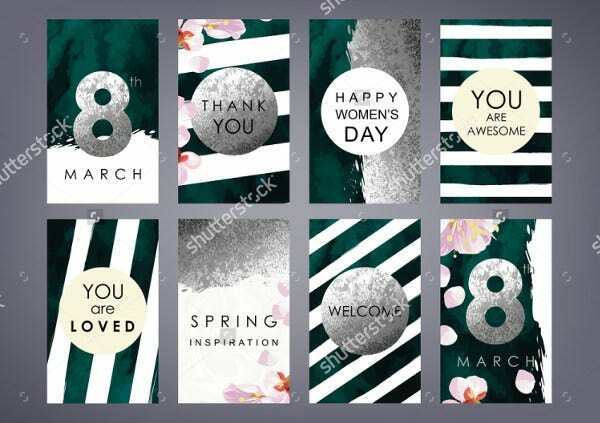 Our Women’s Day cards with their excellent designs are sure to catch people’s attention and increase the visibility of the celebration to more people. 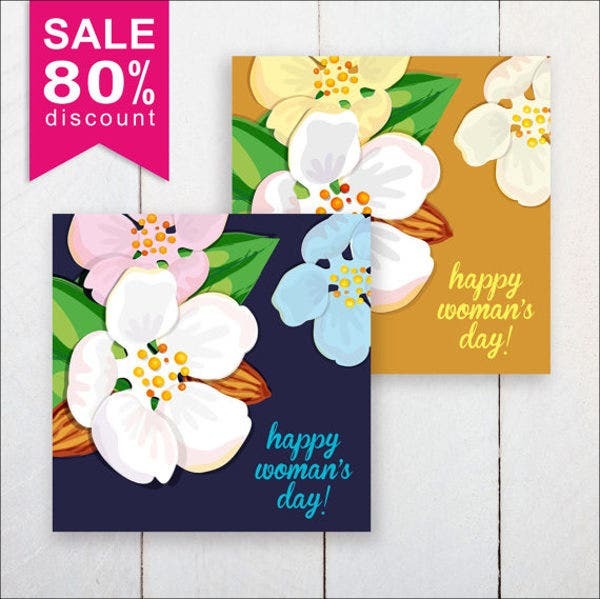 Not only do you get to advertise Women’s Day with our cards, but you get to express personal messages through them as well. Open the design you like. 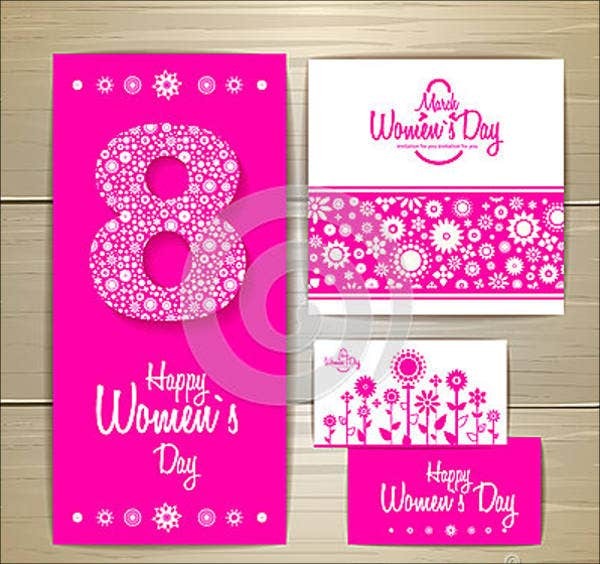 We have sourced out the best Women’s Day card templates we can get our hands on to give you the best options. Choose the type that suits your design or use. Personalize as much about the cards as you can. See which aspects of the card you want to personalize. Change the images, fonts, background, and colors as you see fit. 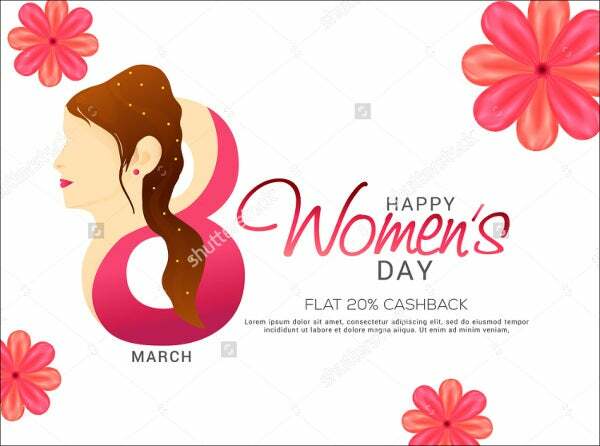 You can download from images on the Internet or use your own to change the image and background of your card and complement your color scheme from there. Fix your images or texts. 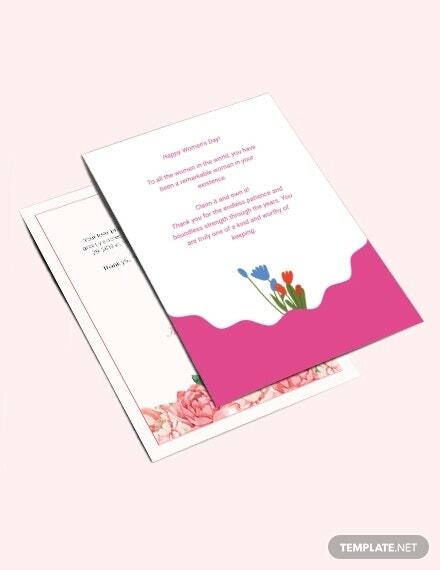 Once you have settled on a design, you can incorporate texts that are relevant to you or to the celebration on the card. Save and share or print. All our templates can be saved in a PDF format for easy sharing. 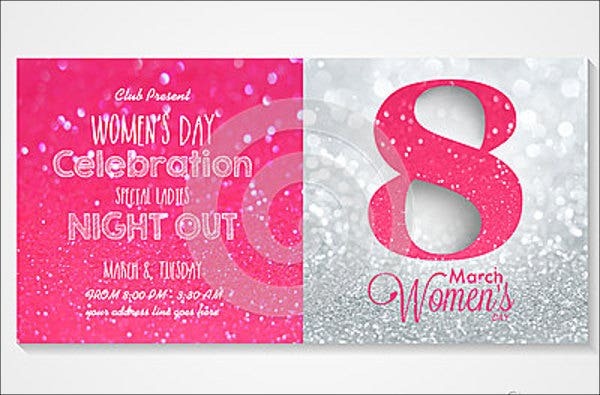 Or with the aid of a basic printer, you can print your cards as soon as you have finalized its design. 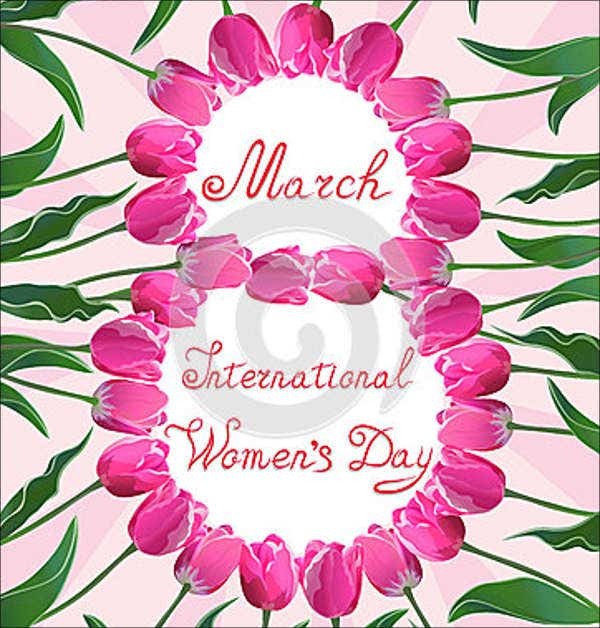 For more materials related to the celebration of Women’s Day, take a look at our Women’s Day Posters.